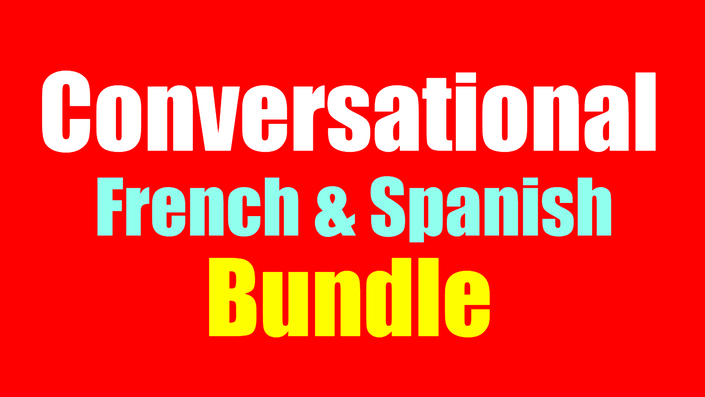 French & Spanish Made Easy! I am an experienced teacher of French and dedicated eLearning instructor with a Bachelors degree in Education with French specialism. I am also the proud owner of the LearnFrench resources page and blog. My experience covers primary and secondary teaching, as well as teaching adults of all ages. 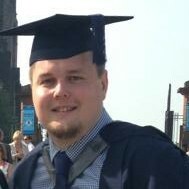 After a 2 year period spent teaching English in Brittany, France I returned to the UK and was convinced that teaching was where I wanted to be, so I went to university and made it happen. Now I have successfully moved into the world of online teaching and I hope you will join me for the journey! I have also leveraged this experience and my online presence to become an expert in passive income strategies using personal skill-sets and now I want to share these tips and tricks with you. Learn to Speak French like a PRO, with the emphasis on the spoken language and no tricky grammar to worry about!